In a week of delays for Ubisoft’s Watch_Dogs and The Crew, we have another unforunate delay and it’s a Sony exclusive this time. 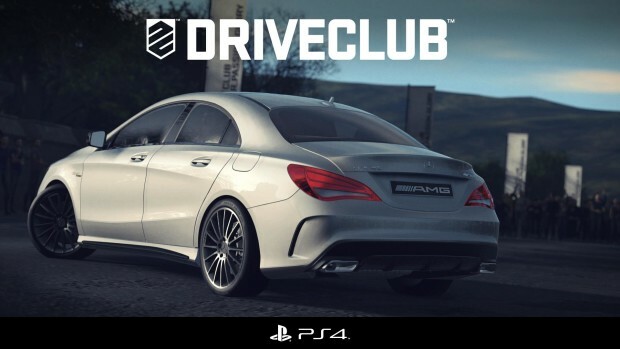 As reported yesterday, Sony has confirmed that racing game Driveclub has been delayed. President, SCE Worldwide Studios Shuhei Yoshida confirmed the news in a blog post, reasons stating that it just needs a little more development time like Watch_Dogs. If you’re worried that it won’t be a PS+ title shouldn’t since it’ll still be coming to PS+ as part of the Instant Game Collection so when it’s out and you have PS+, you’ll get it. In lieu of the unfortunate news, Yoshida said there’ll be two games at launch for PS4’s PS+ members with Housemarquee’s Resogun already announced but Compulsion Games’ Contrast will also be joining it as your PS+ freebies. Contrast was recently announced for PC for November 15, same day as the PS4 so that’s interesting. There’ll also be a exclusive “Open Weekend” trial of Killzone Shadow Fall multiplayer on December 28-29 in case you haven’t tried it out. Kind of bummer news but with the next-generation looming, more development time will be needed for these titles. As long as they’re good and ready for release, that’s the most important thing than crunching for launch.